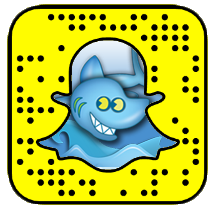 UPDATE: The link isn’t working, but you can click the “Sample” tab at the top to access this freebie! 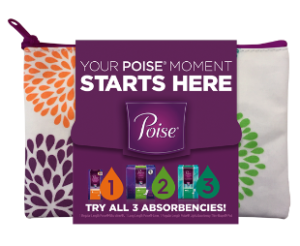 If you haven’t yet, you can go request a FREE Poise Poise Liner or Poise Pad Sample Kit! This sample pack includes that awesome zippered bag, various samples, and coupons. Just click the “Get a Free Sample” button to get yours. Note that if you requested this sample within the last 6 months, you won’t be eligible to request another sample. Expect 6 to 8 weeks for delivery!